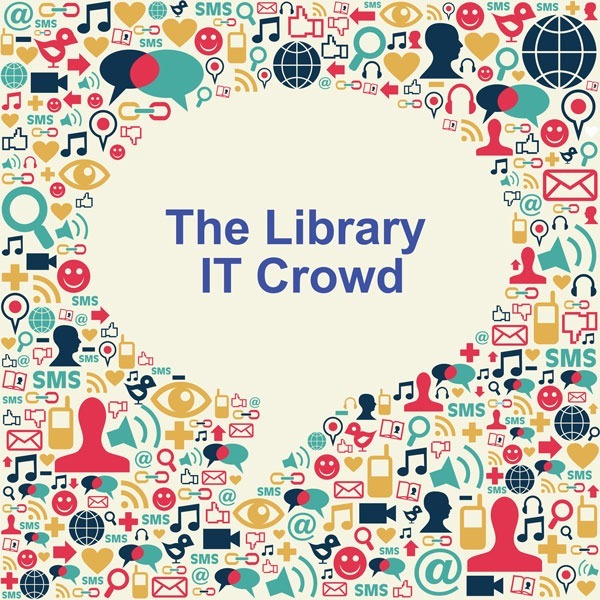 Welcome to The Library IT Crowd – a new column brought to you by the Ontario Library and Information Technology Association (OLITA). We want to showcase some of the great librarians and library workers who are currently working with technology, get to know them, and share their experiences! We hope we are able to inspire you, and shed some light onto what goes on behind the scenes with library tech workers! I’m in charge of the overall strategy we adopt at U of T in how we look after our digital assets. This includes both licensed content (like scholarly journals and books) and archival material from the U of T Archives and Thomas Fisher Rare Book Library. This includes elements of planning, policy development, licensing, and making sure that library staff working with digital assets on a day-to-day basis have the tools at their disposal to ensure the longevity of our digital stuff. I have worked in IT my whole career. I started out in the private sector and tried out government work before finally landing in libraries at the University of California at Santa Barbara. I think I basically talked myself into staying in libraries one day when I was trying to help cheer up a friend who was having a really busy week: “Sure, on a micro level you’re just writing emails all day, but in the big picture, you’re the guardian of human knowledge.” A couple of years later I ended up going back to school to get my MLIS. 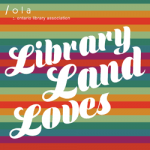 I am immensely proud of the Ontario Library Research Cloud (OLRC), a project that started a couple years ago when I worked for Scholars Portal, but which entered production a few months ago. 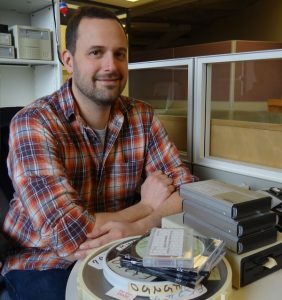 It’s a low-cost, distributed storage platform that allows university libraries across Ontario a sustainable way to meet their ever-growing storage needs. On top of its affordability, when they deposit digital content in the network and it’s automagically spread across five different storage nodes across Ontario! 4) Have you had a project that has failed miserably in the past year? If so, tell us about it! We’re in the requirements phase of the design of our third-generation digital repository here at U of T. It’s really exciting because we’re looking at some really interesting questions about how to monitor and manage digital assets that aren’t in a monolithic repository, but which might be spread across multiple systems, on campus and beyond. They’re not really a “shoestring” project per se, but I think it’s criminal how many people don’t know what a great resource the Internet Archive is. There’s a huge amount of great content there, whether you’re looking for text, audio, video, or even old software. Sarah Macintyre has been working in libraries for over 5 years, and has been at St. Thomas Public Library for half that time. 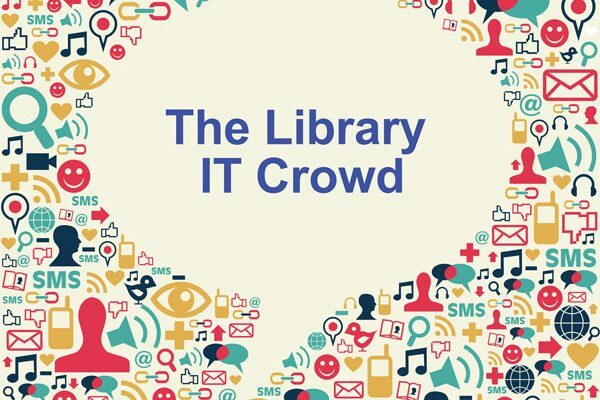 In her position, Systems and Support Services Librarian, she has overseen many new digital initiatives, including the launch of the Creators’ Community services. She can be reached at smacintyre [at] stthomaspubliclibrary.ca.